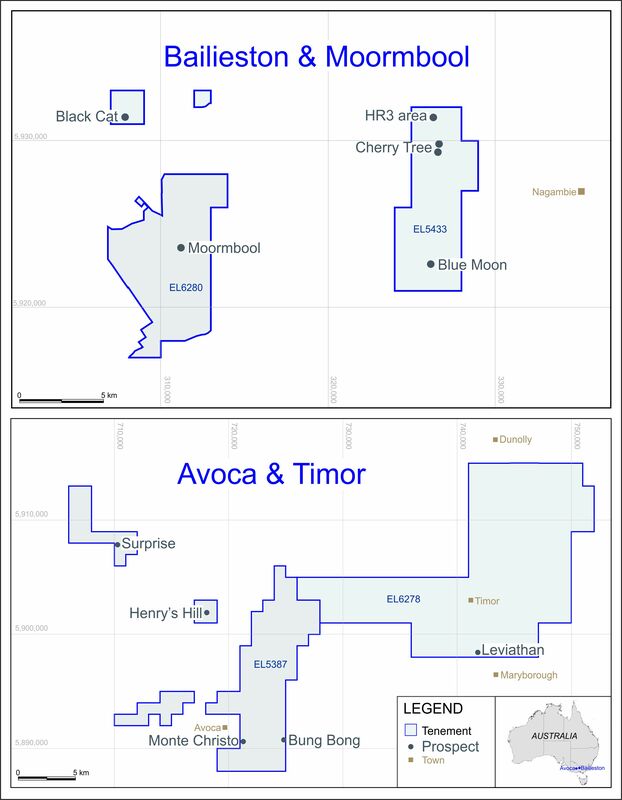 LONDON: 29 JULY 2005 - LONDON (AFX) - Mercator Gold PLC said the Maid Marion prospect in Western Australia has become a priority target after the company found its second major gold zone. CEO Patrick Harford said: "I am delighted to see that a third prospect has advanced to the stage of being of sufficient merit to justify the company's view that it could contain at least 500,000 ounces. We have high hopes of profitable ounces from Maid Marion".